Perhaps it’s not the most common operating system on home computers, but for companies there is no other like it. To be exact, there isn’t a safer one. 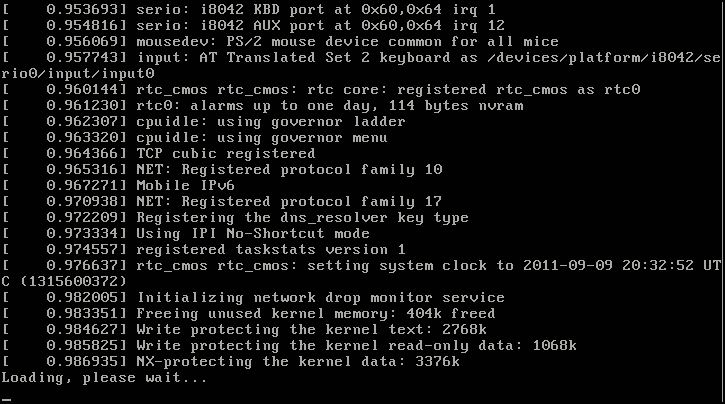 It’s Linux, and corporations around the world rely on this operating system to run their servers. According to the latest study by the Linux Foundation on the operating system most used in the corporate world, 75% of the companies rely on the software created by Linus Torvalds for their servers. The reason? Safety. 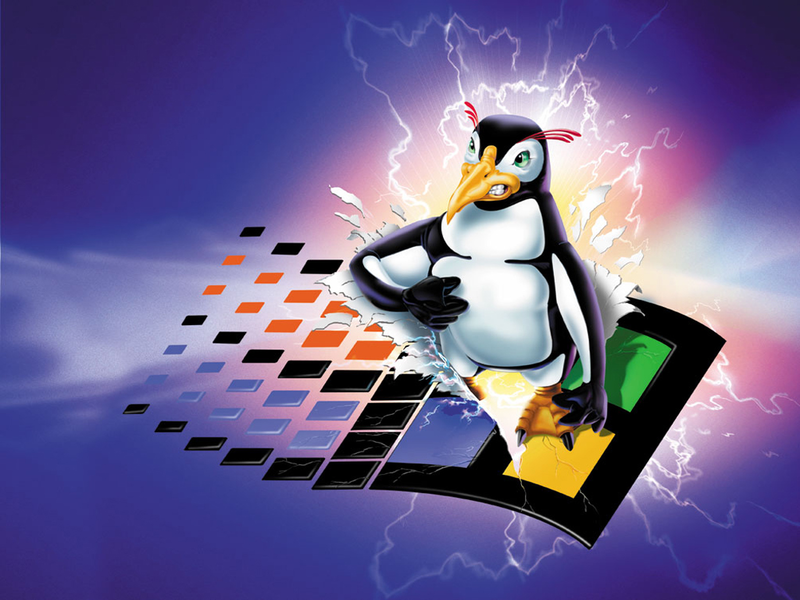 Almost 80% of the companies that use Linux, think that it is the most reliable operating system. If we look beyond pass the numbers, it is significant that places like NASA, CERN or even Google have chosen Linux as their operating system. ‘Open source’ to power, as a symbol of security token in your company. It all started in 2007, when an employee of Linus Torvalds set out to eliminate the operating system’s vulnerabilities and errors. His name is Andrew Morton and in an interview he admitted that “I would like to see people spending more time on fixing bugs and less time on new features”. In this way, Morton’s obsession for the last eight years has been no other than to solve Linux errors. During all this time, the operating system’s code has grown several million code lines, within which there were thousands of patches and, of course, new features. 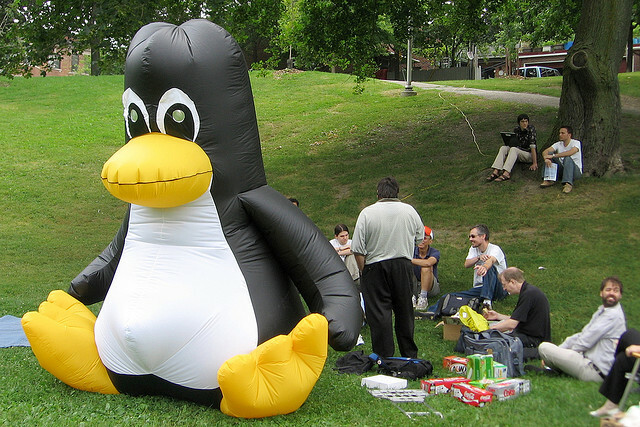 This obsession, together with the work of a large group of developers who have collaborated with the project which Torvalds started in the early 90s, has made Linux an operating system safer than most, both commercial and open source. The quality standard for safety in a commercial operating system is usually a defect for every thousand code lines. Linux beat this with 0.55 errors per thousand lines in July last year. Precisely its openness is what lies behind the security in Linux’s code. With more than four thousand developers contributing to the latest version of the project, there is an army of eyes looking through the ins and outs of the operating system, searching for bugs and potential vulnerabilities. This is what Linux can teach other operating systems. The community behind it constantly maintains its source code. Its members can detect vulnerabilities in the code lines and eliminate them. This is something unthinkable in operating systems like Windows, when any vulnerability found in the company’s software has to wait for a patch from Microsoft. That’s why many companies feel at ease with Linux on their computers and servers. Nevertheless, having an army of machines operating with the system created by Torvalds is not synonymous with absolute relief. In fact, this is another key to Linux’s success as far as security is concerned. Corporations that use ‘open source’ operating system have an eye on Linux’s code and raise the alarm as soon as a vulnerably is detected, so that the team of developers can fix it right away. Your company’s security will increase when using Linux, yes, but its use entails some responsibility. We must not forget that there is nothing completely safe and that any vulnerability can jeopardize the company’s entire information. Having computers running with Linux doesn’t mean we should forget about safety, actually it means that we should be on the lookout for possible system failures. 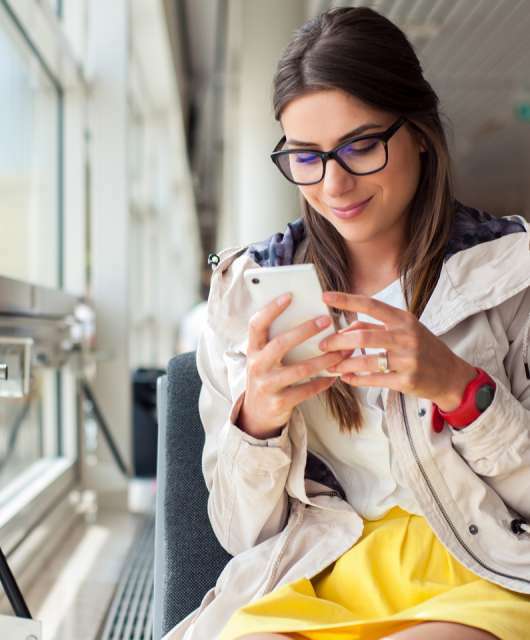 So, if in your company you have servers or work stations running with the Linux operating system, you can protect them with our antivirus for Linux, Endpoint or Endpoint Plus. 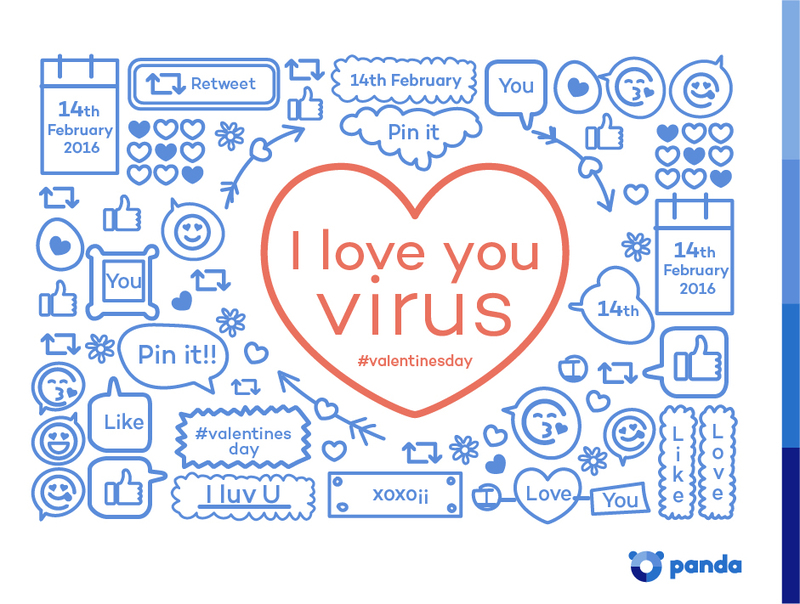 Bargains, cards, and WhatsApp emoticons… the Valentine’s Day scams are here!